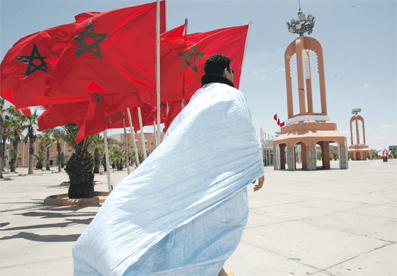 With its roots and historical legitimacy going back twelve centuries, the Monarchy in Morocco can claim, rightly, a real influence over national public life in its two dimensions, temporal and spiritual. 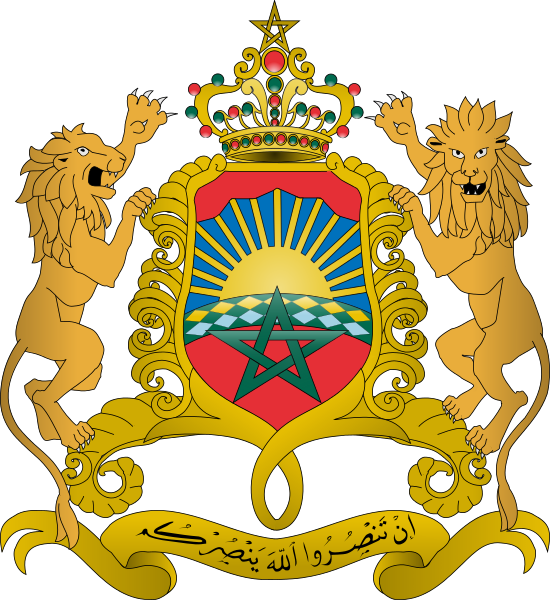 This implies the role of this institution throughout the eight dynasties that succeeded in Morocco, from the Idrissids to Alawites. - The deletion of any reference to the sacredness of the king's person, substituting it by the more modern notion of inviolability and respect due to the Sovereign, (Article 46). - The explicit and detailed codification of the King’s powers, as Commander of the Faithful (Amir Al Mouminine), in charge of religious matters (Article 41) and as Head of State, symbol of the unity of the nation, guarantor of the permanence and continuity of the State, ultimate arbiter between institutions, and protector of the nation’s democratic options (article 42).